This recipe is adapted from an old cookbook of mine, Seafood Twice a Week. It's a fast and easy recipe that uses many ingredients you probably already have in your pantry. You could substitute tuna for the salmon, if you like. 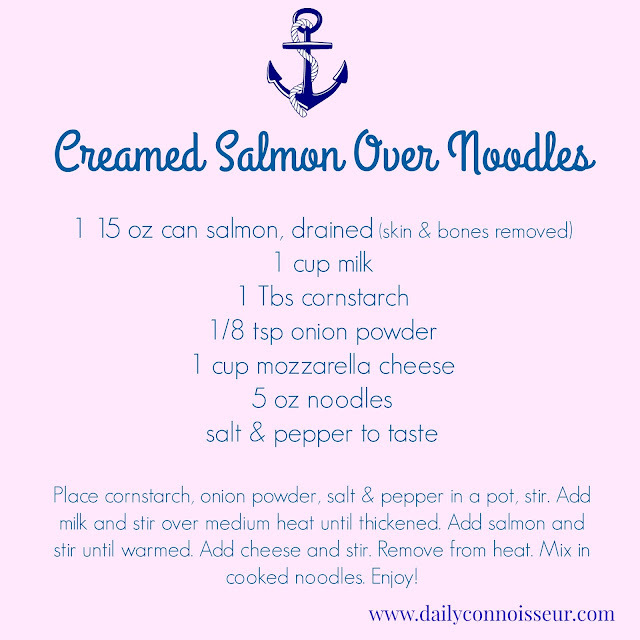 You could also double or triple this recipe, if you are feeding a crowd. As written, this recipe serves 4. I hope you enjoy today's video! LaLondonerParisienne is planning her ten-item wardrobe.... visit her post here. 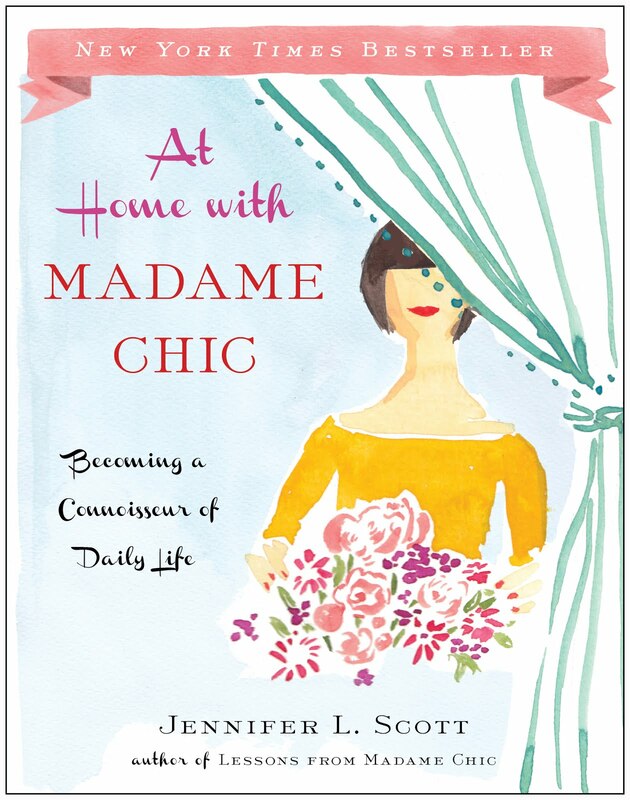 Simple.Gorgeous.Life recommends the Madame Chic books as 10 out of 10! These books are incredible! 10/10 recommend. Practical tips on living life to the fullest. I just wanted to reach out and say thank you so much for writing the Madame Chic Collection. 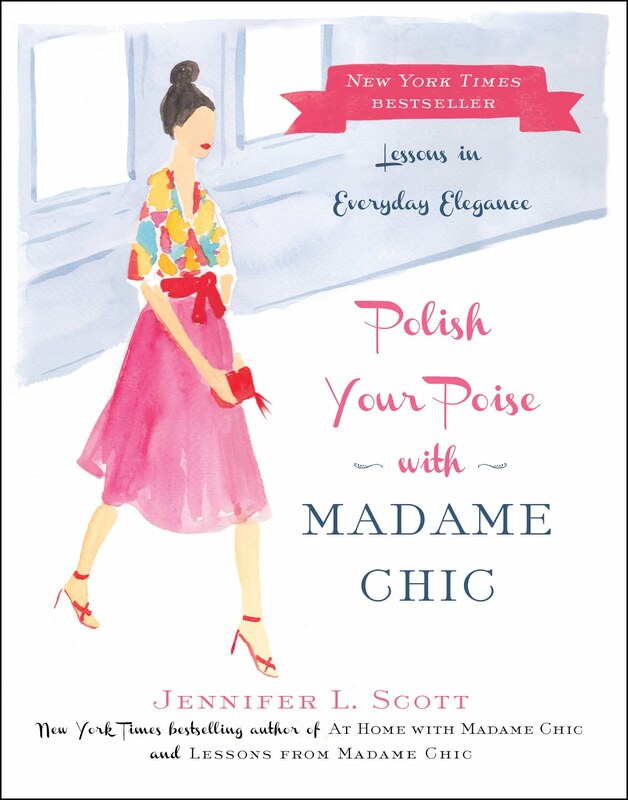 I have fallen in love with your books over the past few years & have recently finished Polish Your Poise with Madame Chic. Your books inspire me to strive for success, be the best version of myself, and exude confidence wherever I go. I am following in your footsteps and traveling to Paris this summer for a study abroad program! You have greatly impacted my life! All the best! Dear Grace, thank you for sharing such a wonderful testimony for the Madame Chic books. I'm so happy that they have inspired you and impacted your life in a positive way. I wish you a beautiful experience in Paris! I have a great frankincense story. I use DoTerra frankincense oil as part of my morning and night skin care routine for about 2 years. I was having my eyebrows waxed and the beautician commented that she wasn't sure we was waxing correctly because she couldn't find the scar in my left eyebrow. She uses the scar as an arch guide. She handed me the mirror to assist her and I couldn't find the scar. So, since this was a toddler walking accident that gave me the scar I showed my mother. She couldn't find the scar either. I now have awesome eyebrows. Wow, that is a great testimony for frankincense oil. I have heard many wonderful things about it. I bet your mother was amazed that the scar was gone. Thank you for sharing! 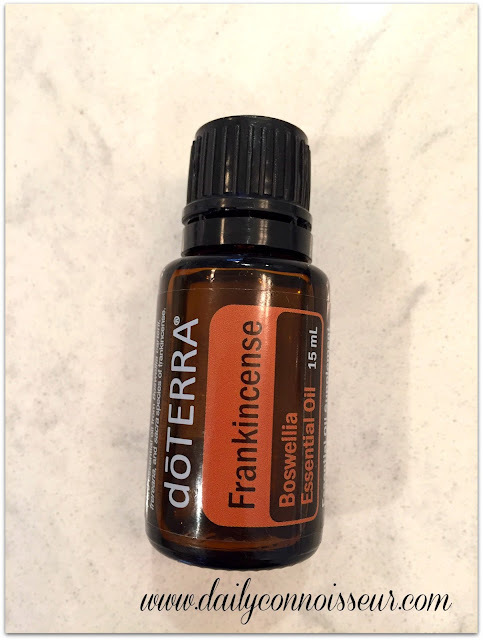 For those of you who have asked, I purchased my Frankincense oil from my friend, Antoinette, at doTERRA, who has a wealth of knowledge about essential oils. If you have any questions for her, you can contact her via her website here! 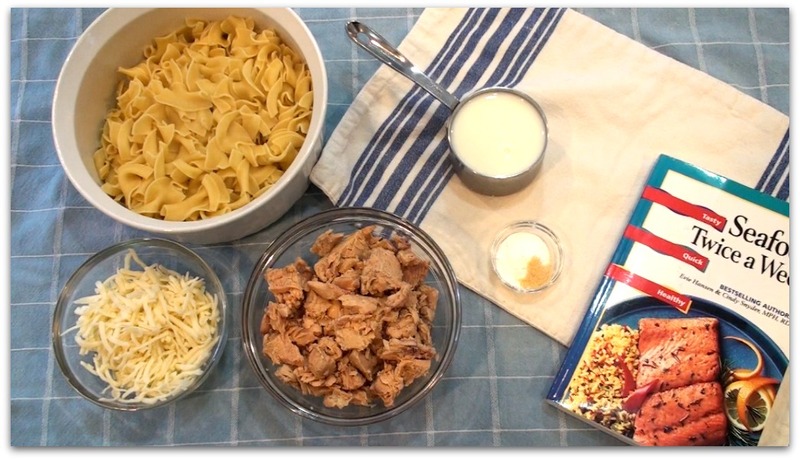 I hope you all enjoy today's quick and easy recipe. As a side note, this video is a few months old, and as such was shot with my old camera. See you on Monday for a le no makeup look post! I've been really happy with my skin lately. It's more vibrant and healthy-looking than it's been in years. 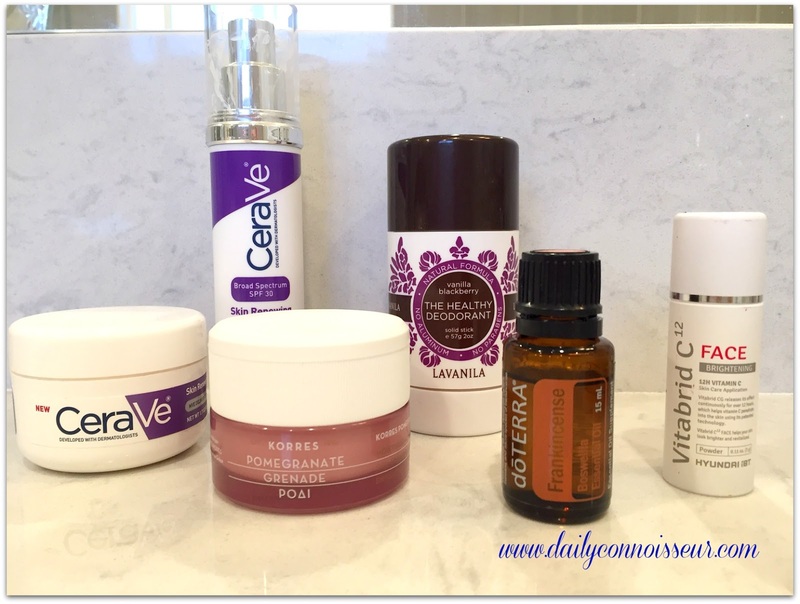 Many people on the blog have noticed as well and have asked for a skincare update. These are some of the new products I've been testing out and I'm excited to share them with you. I have a mix of natural products, drugstore products and high-end skincare so there is a little something for everyone. Let's get right into it! 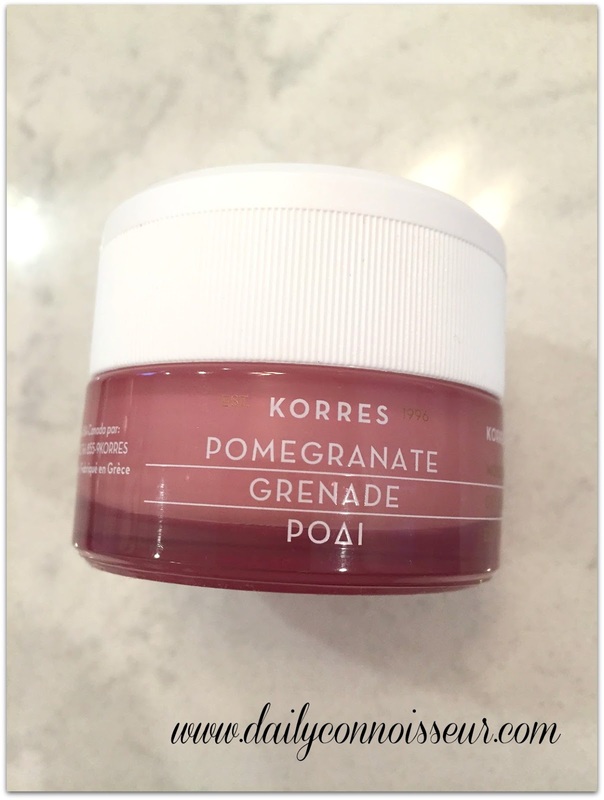 The unique lightweight cream-gel is formulated with a blend of 15% pomegranate water, pomegranate extract, alpine willow herb, tannins, and polyphenols to help reduce the appearance of pores and rejuvenate the look of skin while providing a matte finish. I like it because of its refreshing texture and scent. I also love the salicylic acid component. It's great for acne-prone skin! This really reminds me of the Origins GinZing moisturizer I liked so much. As well as finding it at Sephora, you can find a 2-pack on Amazon. An award-winning, aluminum-free deodorant that is 100 percent natural, safe, and effective. Get superior odor protection with this 100 percent natural, freshly scented deodorant. Soothing essential oils blend with beta-glucan technology fight odor effectively while soothing, conditioning, and nourishing the delicate underarm area. It goes on clean, with no sticky wetness, and delivers long-lasting, luxurious results. 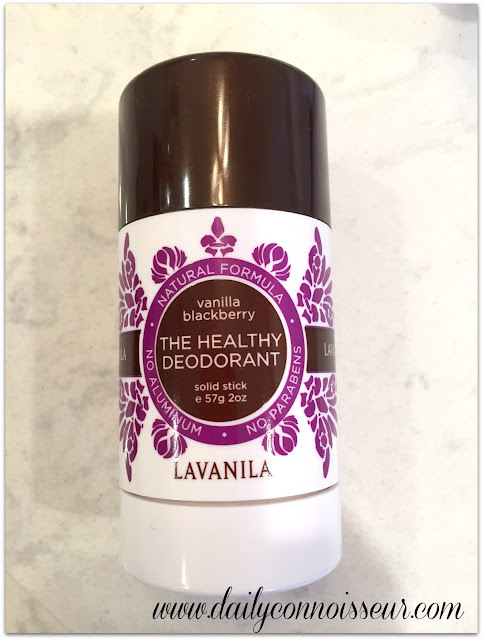 Check out lavanila.com to see all of their healthy deodorant options. 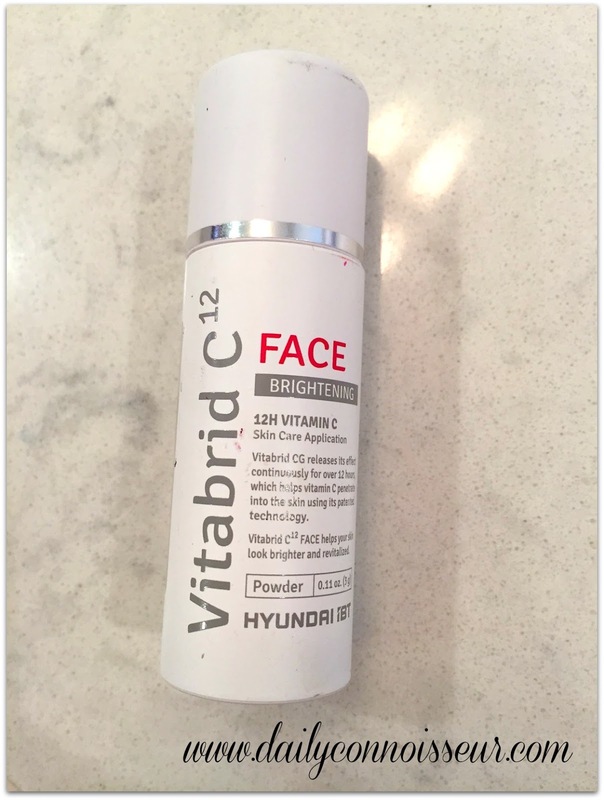 It is a skin-applied vitamin C which promotes collagen development underneath your skin. It has a 12-hour continuous release of Vitamin C into the skin, smooths fine lines and wrinkles and diminishes the look of age spots. It restores skin tone and firmness. You can apply it a few different ways, either by mixing the powder with a small amount of water, serum or oil. Then spread on the skin. I demonstrate how in today's video. 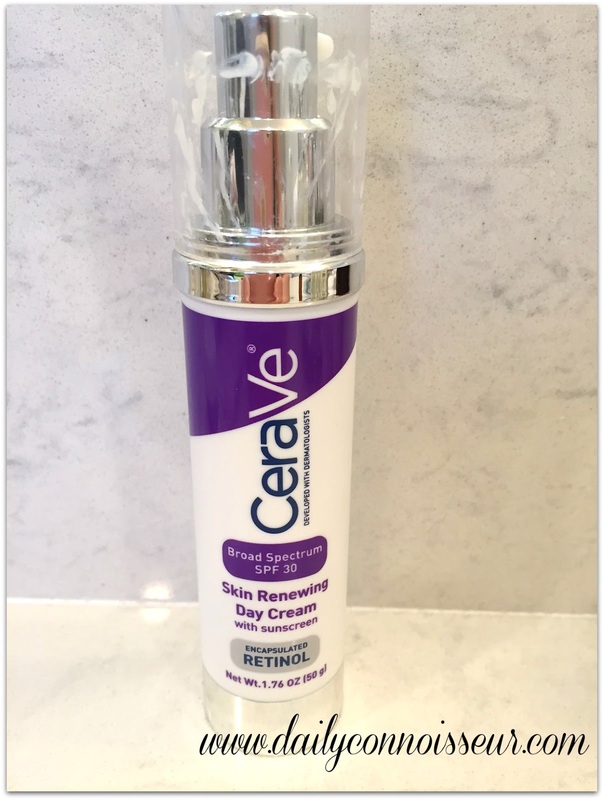 CereVe Skin Renewing Day Cream Spf 30 Developed with dermatologists, this day cream helps replenish the vital ceramides healthy skin needs. It's Formulated with a unique combination of three ceramides. The CereVe products were recommended to me by a Daily Connoisseur reader who is a pharmacist. She said their composition is very good for the skin. This cream appears to be more expensive on Amazon, so I would check at your local drugstore first before purchasing to see if you can get a better price. 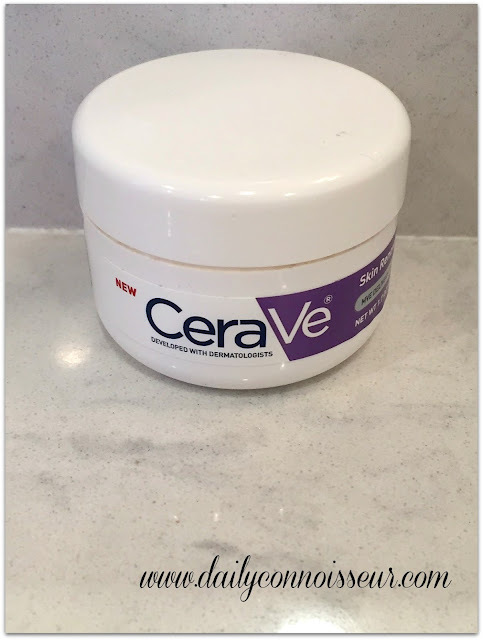 This is a solid, no frills night cream that helps to repair and restore the protective skin barrier. The major benefit of this cream is its affordable price (around $13). This was another reader recommended drugstore product. If the dōTERRA oil is not in your budget, there are many frankincense oils offered for cheaper prices on Amazon, although I can't vouch for their quality. This one from Living Pure is offered at a significant discount and has good reviews on Amazon. Check out what people are saying about dōTERRA Frankincense Essential Oil on Amazon, although if you decide to purchase, I highly recommend doing so from Antoinette directly from dōTERRA to take advantage of the rewards points, etc. I love this elegant red lace dress. What a great shot of the book! Jennifer, I live 60 miles from the nearest grocery store and therefore I have a pretty well-stocked kitchen. Living in the country forces me to cook with what I have. Fortunately I have laying hens which provide fresh eggs, a freezer full of beef (we're cattle ranchers) and I also stock some frozen fish and pork. I like to use frozen vegetables and fruits too. We do run out of fresh fruit/veg, but the frozen works great. I thought all of your meals looked delicious. We are huge fans of the pot pie -- beef or chicken -- so yours looked especially yummy to me. We eat lots of egg dishes for breakfast and hot oatmeal with fruit and pan-toasted walnuts. Hi Lily, thank you for your comment. I loved hearing about what you eat in the country as cattle ranchers! Your blog looks lovely too. It looks like you have such a fun life on the ranch. Thank you for sharing it with us! Thank you for joining me for today's skincare video. I would love to know what your skincare favorites are right now. Do you have any good recommendations for us? Let me know if you'd like me to share my skincare routine in another video. See you on Thursday! FTC: This is not a sponsored post. Opinions are always my own. Some skincare items were sent to me to review. This post may contain affiliate links. On Monday, you went shopping with me for the ten-item wardrobe. Today is another shopping video, but with a twist! In today's video I encourage you to shop from your own kitchen as a regular practice. Once a month, I like to take one week where I "shop" my own kitchen. This means that I do not go to the grocery store, and create meals from what I have in my kitchen. The benefits of shopping your own kitchen are many. ♥︎ You can save money. ♥︎ Create less waste by using up what you already have. ♥︎ You get creative with meal making. ♥︎ You might discover a new family favorite! In today's video, I show you the "shop my kitchen" meal plan. The planner I use in the video is Amy Knapp's Christian Family Organizer August 2016- December 2017. This planner also comes in a secular option . Also mentioned in the video: the recipe for slow cooker honey garlic chicken, as well as the recipe for my chicken pot pie freezer meal. Before we begin with news items, I wanted to thank you for all of your comments and messages. As the blog grows, I am receiving more comments, emails and questions than ever! In this season of life with three small children, I am not able to respond to all of the messages. My first priority right now is family and home life. Thank you so much for your understanding and please know that if you've sent me a message recently or in the past, that I have read it and appreciate it! If you have submitted a question to me, I might answer it in a future Q&A video, or here on the blog. Also, I find that the YouTube comments section is the easiest place for me to respond, so I might reply there. Thank you so much for your understanding and please never take it personally if I am unable to get back to you. Having said all of that... let's get into the news. Megan from Be Beautywell has written a lovely post on spring and refers to inspiration from The Daily Connoisseur. A beautiful picture of Polish Your Poise with Madame Chic from the Slovak Republic. I don't know what the drink is, but it looks good! The pool does too, come to think of it! 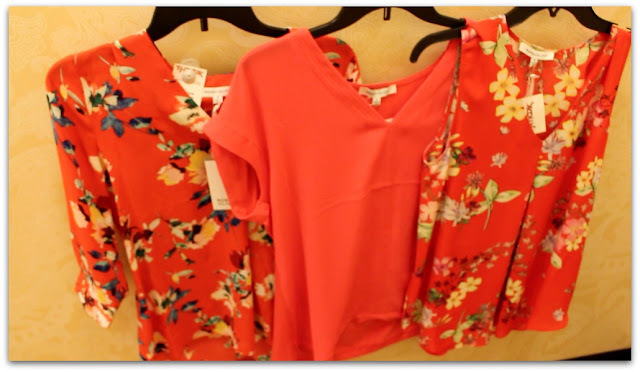 Jennifer, I really enjoyed the video of you showing us how you prepare for your spring wardrobe. Why does "writing down" the items you need seem so simple and obvious, but I wouldn't have thought of it? Excellent! Since watching your videos, I have cleaned out my closet and drawers and am focusing on what I have. Question: How do you feel about looking for fall/winter things for the capsule wardrobe when items are on sale but out of season? I found the most lovely, wool, plaid skirt on Garnet Hill for less than half of the original price. It looks to be one of those classic skirts that will stay in the wardrobe for a long while. Your thoughts? Thanks for using my comment. How sweet of you. Hi Jody, that is a great question! I think it's a great idea to look for fall/ winter items on sale during this time. I have done that many times and have scored high-quality items at great prices. If you find something that truly is needed in your ten-item wardrobe, buy it and then store it away until next fall/ winter. Hi Lacey, I loved your comment and I'm so happy that Lessons from Madame Chic continues to be a source of inspiration for you. Thank you for sharing your story with us! This week I would love to know... do you ever "shop your kitchen"? 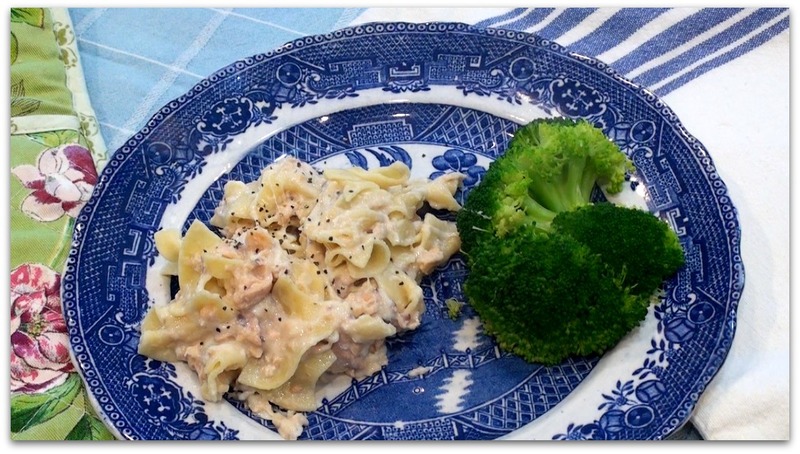 What did you think of the meals we ate this week? Do you eat any of the same meals in your family? Let me know and your comment could be chosen as comment of the week on the blog. Have a wonderful weekend, everyone, and I'll see you on Monday! Shop with me today, for my spring ten-item wardrobe. As promised, I am exploring a budget ten-item wardrobe this season. You can't get more "budget" than not buying anything at all, and as I have 8 returning core pieces, I really only need to purchase two items to complete the "ten". Today, I go shopping at TJ Maxx, looking for a stylish deal. I am interested in purchasing one or two blouses and a jean skirt. I am also in need of some shoes. Which blouses did I choose? Check out my video to see what I end up with. And I hope you get a kick out of my terrible public vlogging skills! I'm so pleased to have discovered your YouTube channel and blog. I, too, am a mother of two young daughters and an infant son. I was wondering how you manage their clothing. I searched to see if you had addressed this issue and saw some other readers wondering the same thing. If you choose not to respond in order to protect the privacy of your children, I understand. 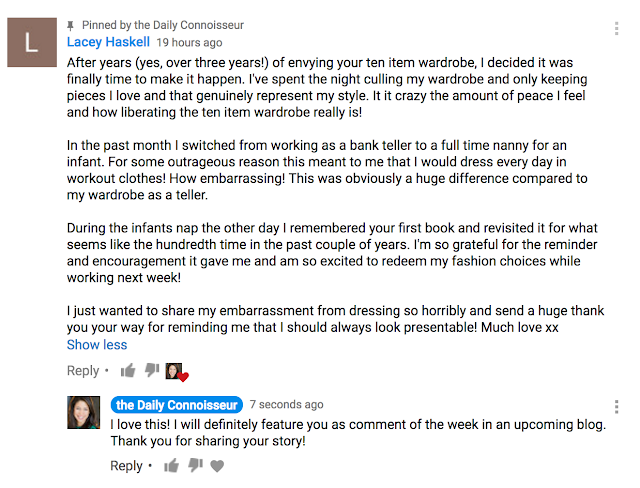 However if you have tips on how to maintain their wardrobe or suggestions of children's clothing brands that wear well, I would love to hear them! And that video was hilarious. I don't know how there were so many funny moments in such a short clip. I just love how the little girl marches on in; someday she'll have a good laugh seeing it. Hi Genevieve, thank you for your question. I have received this question a lot regarding my children's clothing! I do not follow a strict or structured ten-item wardrobe with them, but can very confidently say that they tend to wear the same things over and over again naturally. They might even have less than a ten-item wardrobe. But because they grow so fast and change sizes, and because we (gratefully) accept clothing from family members and friends, it often appears that they have more clothes than they need. I am working on an organization system for my children that deals with frequent size changes and special occasion wear, etc. I can do a video one day discussing children's clothing. Thank you for the request! Another question I frequently get involves my filming equipment. Thank you to everyone who has noticed the better quality in my videos! For those of you who have inquired, the camera I use is the Canon EOS Rebel T5i, the microphone I use is the Rode VMGO. Hi Summer, it feels wonderful to laugh until you cry and I'm so glad that we all had that opportunity with this video. Bless that wonderful family for giving us such joy this past week! This week I would love to know if you enjoyed this "shop with me" vlog. What are your favorite budget stores? How is your ten-item wardrobe coming along? Let me know and your comment could be chosen as comment of the week on the blog. See you on Thursday for another "shop with me" video (but with a twist!). Thank you for all of your great comments on Monday's ten-item wardrobe prep video. It was a fun video to shoot and I look forward to sharing the rest of my process with you. In today's episode of Teatime with Jennifer, we are discussing the viral video that is being called the funniest video of the year. In it, Korean politics expert, Robert Kelly, was giving an interview to the BBC when his commentary was interrupted by his adorable children. If you haven't seen the video, check it out before watching my Teatime video. It will make much more sense to you! Check out the viral video here from the BBC. In today's chat, we talk about the challenges of working from home, my thoughts on the hilarious video and my own stressful on-camera moment from my TEDx talk. The Daily Mail article, The Telegraph article, Anatomy of a Masterpiece and my TEDx talk on the ten-item wardrobe. Also, Robert Kelly released this statement on his blog yesterday clearing up some of the confusion. Mrs. Mark Howard discusses the economy of attire and takes inspiration from The Daily Connoisseur blog. Hello Sheila, I always get so excited for people who are about to embark on the ten-item wardrobe. You can do it! Please return and let us know how it goes for you. Alice writes: I am a 70-year-old retiree. Over the winter, I have fallen into the habit of wearing my flannel "granny" gowns and robes throughout the days when I know that I won't be going out. (I am a real nester and stay inside whenever possible during cold weather.) I purchased 3 dresses for winter that were really expensive and beautiful. I want them to last forever. So, here is my problem: I don't want to wear them around the house because I want them to look fresh and new always. Now, when I put one of them on, I feel so good. They are all comfortable, they're actually the same style, and I enjoy how I look in them. How do I get over this mindset that they must be "saved" for when I go out? Mostly, the only "person" who sees me at home in these dresses is my dog Jax, but he really doesn't care what I wear. He likes me just fine in anything. How do I get past this and enjoy these beautiful dresses on a daily basis? Have you confronted this strange problem before? Hello Alice, thank you for your comment. Your problem isn't strange, it's actually quite common! Most people, including myself, are afflicted with this desire to save our best things for later. The only way to get over this is to force yourself to use your best every day. It will feel awkward at first, but force yourself to wear your nice dresses, even if you have nowhere to go. Eventually it will become a habit and you will see the folly of your old ways. You will notice that you will feel better and little things in your life will start to change. Even if your dog, Jax, is the only one to see you each day, you will notice an internal change. Please try it out and come back to let us know how you do! I hope you enjoy today's episode of Teatime! I would love to know... what did you think about the viral video? Did you find it as funny as I did? Do you work from home? Have you had any stressful work-from-home moments? Have you had any stressful or embarrassing things happen to you in a public forum? Let me know and your comment could be chosen as comment of the week on the blog. See you on Monday for a Shop with Me Ten-Item Wardrobe video! It is that time of year again! Time to pull out your clothes for the upcoming season and begin to compile your ten-item wardrobe. In today's video I show you the detailed process of how I prepare for the upcoming spring/summer season. I'm taking all of my clothes out, trying them on and making decisions. I also discover what I need to add to my shopping list. I hope watching my process is helpful for you and gives you ideas on how to make the ten-item wardrobe workable in your every day life. For your reference, here is the Ten-item Wardrobe Spring/Summer 2015 where you will see most of these clothes, as well as the post on the Tailored Boden Dress Before & After. So many of you have shared beautiful pictures of the Madame Chic books online, I would like to regularly start featuring your Instagram pictures in the news item of this blog! Simply use the hashtags #MADAMECHIC , #jenniferlscott or #dailyconnoisseur so I can find your photo. I can't get to all of them, but I will do my best! Discreetly London shares a beautiful picture of Polish Your Poise with Madame Chic on Instagram. Also, The Perfectly Imperfect Club draws inspiration from Lessons from Madame Chic when building her own capsule wardrobe. I've only just found you, Jennifer, and I'm so thrilled. This video was so honest and beautiful because really, shouldn't we all be "spent flowers" at the end of the day? I loved your focus on the baby spit on your shoulder and remember that from years past. I'm now 55 and my children are all grown and I am still working at doing better at my wardrobe and appearance on a day-to-day basis. I live on a ranch and I help outdoors with the cattle and sheep and so my wardrobe is not always very feminine. Still, there are work at the barn days and work at home days so I could do better. Thank you for the inspiration. I'm sharing your blog and videos with my daughter and daughters-in-law. Hi Jody, welcome to the blog! I loved your "spent flowers" comment. That makes it sound so beautiful. As I'm writing this, it is Sunday evening and I feel like a very spent flower, indeed. Your life on the ranch sounds beautiful and wonderful and messy all at the same time. Fabulous! See you all on Thursday for an episode of Teatime with Jennifer, discussing a very funny viral video. In the meantime, I would love to hear your thoughts on this week's post. Was it helpful for me to show my process to you? Are you gathering your ten-item wardrobe together? Where are you in the process? Let me know and your comment could be chosen as comment of the week on the blog! The other night, I looked in the mirror and thought, "I should share this with my readers." Not because I looked great, but because my clothes were stained, my hair was messy and I looked tired. That's actually what I look like at the end of nearly every day. What would be the point of sharing that with you? To share that even though I know I am going to get messy, it doesn't deter me from dressing nicely and aiming high. The look presentable always philosophy does not mean to look perfect always. It means to do the best you can with what you have. If you are cooking, cleaning, raising children and working all day, chances are you will show it at the end of the day! You will wear every moment of the day on your appearance. But in today's video I hope to inspire you to start out ahead of the curve by wearing your best. Don't save it for a future date. For those of you who have been asking about the ten-item wardrobe videos, be sure to stop by the blog on Monday. I will be prepping my spring/ summer ten-item wardrobe! Glee from Living Gleefully shares my homemade lavender vinegar solution in her blogpost called, Living Gleefully. Sherry writes: My Cocker Spaniel, Buddy, is attracted to your voice. Whenever I sit down to watch your videos, he jumps on my lap, faces the computer screen and watches, spellbound. I thought you might like to know you have a canine fan! Today, I would like to know... what do you look like at the end of the day? Knowing you are going to get messy, do you dress well anyway? Does your ten-item wardrobe help you to look presentable always? Let me know and your comment could be chosen as comment of the week on the blog. See you all on Monday for the first ten-item wardrobe video of the season! I've heard your requests for reviews of natural makeup, and today I have an exciting review for you from Benecos . Benecos is currently one of the number one makeup lines in Germany. This pure plant and mineral-based brand has won awards from OekoTest, Natural Solutions Beauty with a Conscience, and Yoga Journal, and more. Benecos is gluten-free and cruelty-free. It has no parabens, PEG, silicones, petro-chemicals, synthetic preservatives, dyes or fragrances. The Creamy Matte foundation (I wear the shade Honey) ensures a smooth, even complexion and provides medium coverage with a matte finish. This foundation is also vegan. Natural Shimmery Eyeshadow in "So What?" is a champagne shimmer eyeshadow that is delightfully neutral. Organic macadamia nut oil and organic castor oil help to create a soft velvety texture. The beautiful pigments are created naturally from pure minerals. Natural lipstick in "Watermelon" is a beautiful fuchsia shade. Organic castor seed and organic avocado oil provide deep moisture while organic babassu oil helps to protect the skin. Vitamin C and E provide gentle antioxidant protection. You can find the full range of Benecos at www.truenatural.com True Natural is a wonderful resource for natural beauty products! Other makeup I used in this video: Benefit Fake up under eye concealer, Shiseido translucent pressed powder, CHANEL kohl eyeliner in ambre, YSL mascara in burgundy. Please check out my video this week to see the makeup applied. They are very beautiful shades! 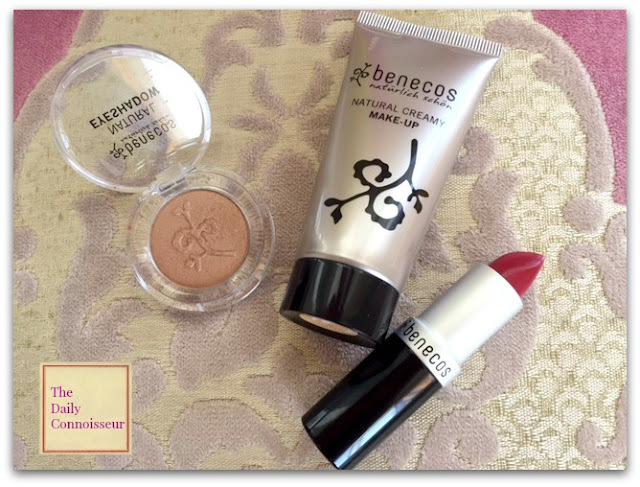 Thank you to Benecos for sending me these products to review. I was interviewed by Alexandra from The Graceful Life podcast. Alexandra is so lovely and we had a very fun conversation! To listen to the interview, be sure to visit her post, 4 Ways To Be More Chic. Alexandra is also giving away THE MADAME CHIC COLLECTION to one of her listeners! Be sure to stop by, listen to our interview, and enter the giveaway. 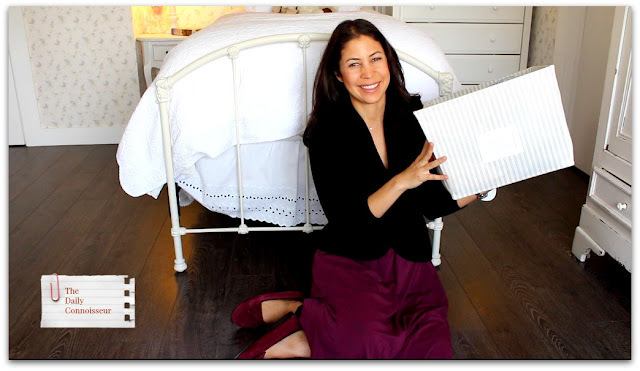 There is also another giveaway going on from Lauren @an_organized_life. She is also giving away a complete set of the MADAME CHIC COLLECTION. Check her out on Instagram to enter her giveaway. Thank you, Lauren! Nancy from Organized Luxury writes about the ten-item wardrobe in her post, I Have Nothing To Wear. Thank you, Nancy! If you are a blogger and you ever write about The Daily Connoisseur, or Madame Chic books, please let me know and I will feature your article on my blog. Last week's Teatime with Jennifer on the Oscars was a very popular post! People from all over the world weighed in. Thank you to everyone for doing so respectfully, even through differing opinions! Dina writes: I left a comment on your YouTube channel about the Oscars and politics and thinking more about it, I wanted to add that it's not the politics I want to avoid. I don't mind discussing deficient spending or pipelines or even immigration. It just seems people can no longer have reasonable, respectful discussions about issues anymore. Politics today is about name-calling, bullying, humiliating, ridiculing and mocking. This tearing other people down over their political opinions has become a form of entertainment for some. I'm really quite tired of such mean-spirited behavior, even by people dressed impeccably, and I want no part of it. 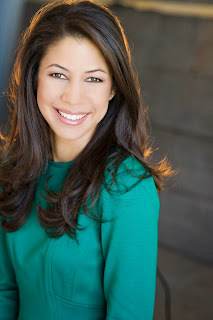 Patricia writes: Jennifer, "The Daily Connoisseur," is by far my favorite blog. I have always looked forward to it on Mondays. I didn't think it could get any better, but viewing "Tea Time with Jennifer," has added even more to my experience of feeling encouraged that there is still a community, through your blog, which embraces basic civility to all...especially working against and rising above the devaluation of ourselves, our children, family and friends to the "lowest common denominator." Rising above and beyond that means a commitment of "involvement" of ourselves "in our ourselves" (and I'm not referring to narcissism), just to elevate ourselves by our choices and behavior so that we not only elevate ourselves, but our children, and those others within our small sphere of influence...perhaps our spouse, family members, friends, neighbors, and even our community in some meaningful way. Hi Patricia, Thank you for your comment. It is not easy to share our opinions sometimes, especially if they are unpopular. I do appreciate the poise and class with which our readers express themselves. We are so lucky to have each other! Thank you to everyone for watching today's video. If there is any beauty review you'd like to see on The Daily Connoisseur, please let me know and I will do my best to honor your request. FTC: Benecos sent me these products to review. This is not a sponsored post. All opinions are my own. Links may be affiliate. Welcome to another episode of Teatime with Jennifer! Today we are discussing the Academy Awards, which aired this past Sunday. What a show it was! There is so much to discuss. In today's video I share my best dressed, what we can learn from the "tour bus" segment, thoughts on the political nature of the show and even conspiracies about that best picture flub! I hope you'll make yourself a cup of tea and join me for this special episode of teatime. You get to hear many of my opinions, but truly I love to hear from you. What do you think about all of this? Did you watch the Oscars? If not, why not? Who did you think was best dressed? Do you like or dislike the political commentary? Please let me know what you think, and your comment could be featured as comment of the week on the blog. It's world book day! 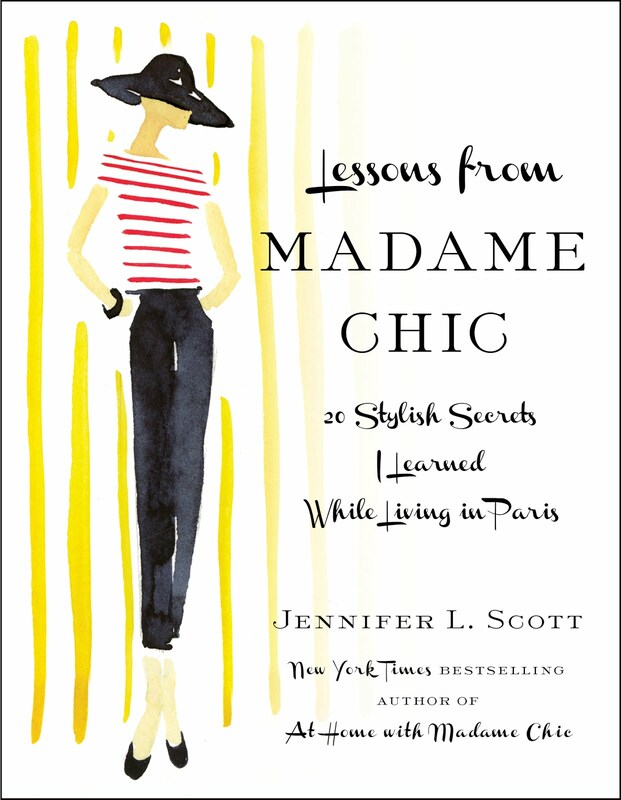 Thank you to French Sole for sharing the Madame Chic books on Instagram. Follow French Sole on Instagram @frenchsole. Margery, thank you so much for this recipe. I will have to try this on my stainless steel!